Valaitis was born in Memel (Klaipėda), in 1943 part of the Memel Territory of East Prussia, Germany, now in Lithuania. Her father, a soldier of the Wehrmacht, was killed during World War II. At the end of the war, Valaitis, her mother, and her brother arrived as refugees in West Germany. She began her musical career by joining the band Frederik Brothers. She signed a record contract with Philips in 1970 and released her first single, 'Halt das Glück für uns fest' that same year. 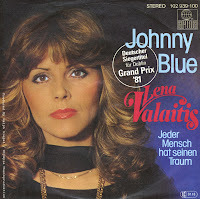 Six years later she enjoyed her first big chart success with 'Da kommt José der Straßenmusikant'. 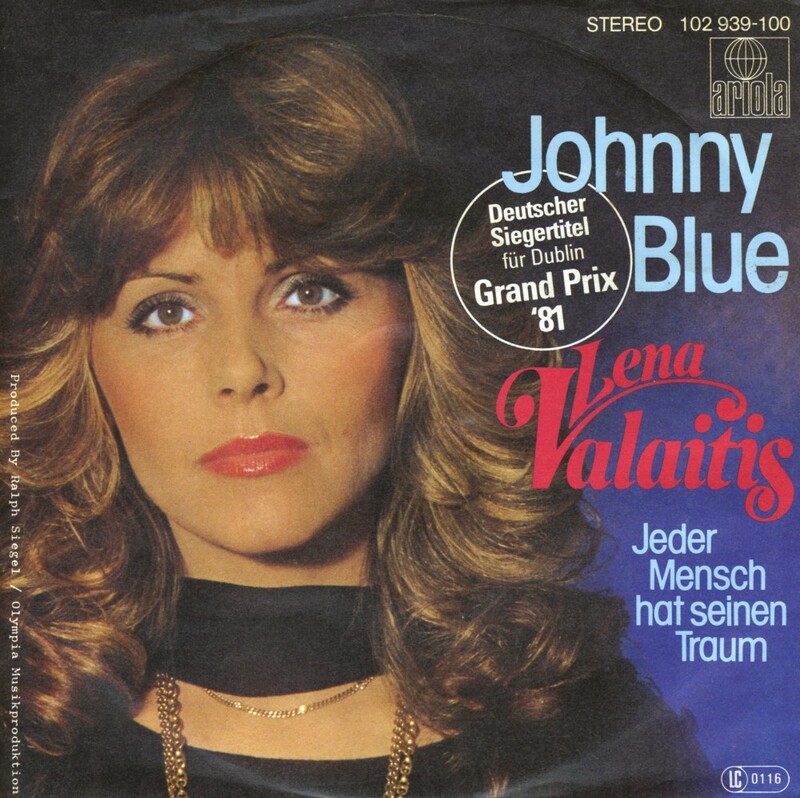 In 1981, she represented Germany during the Eurovision Song Contest with 'Johnny Blue', which finished second.